"I stalked that thing for two years." 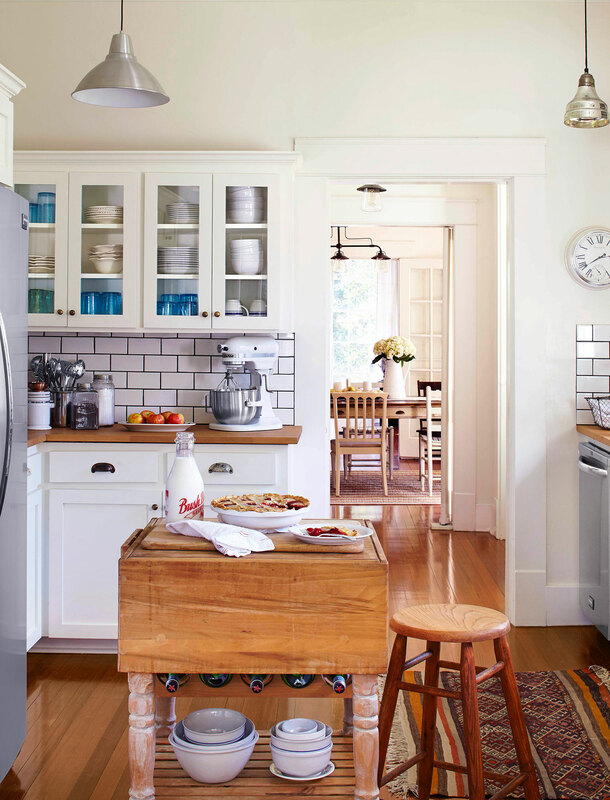 Our favorite HGTV stars know how to transform a terrible, crumbling, bug-infested old kitchen into a subway-tiled and shiplap-lined beauty, no problem. But what do the cook spaces they come home to after a long day of flipping and fixing look like? Well, turns out they’re pretty much as gorgeous as you’d expect, as revealed in the November issue of HGTV Magazine. Chip and Joanna Gaines’ Waco space features regularly on their hit show Fixer Upper, and its farmhouse-modern motifs hold up, even with four kids — Drake, 12, Ella, 11, Duke, 9, and Emmie Kay, 7 — in the mix. Joanna’s favorite item? Her antique island. “I probably stalked that thing for two years,” she says of the room-making piece that she found at an antique store in Waco and repainted in Sherwin-Williams’ Alabaster white. Other favorites include the concrete counter tops for their “timeless, industrial feel” and the window above the sink that she says allows her to hear the kids playing outside. 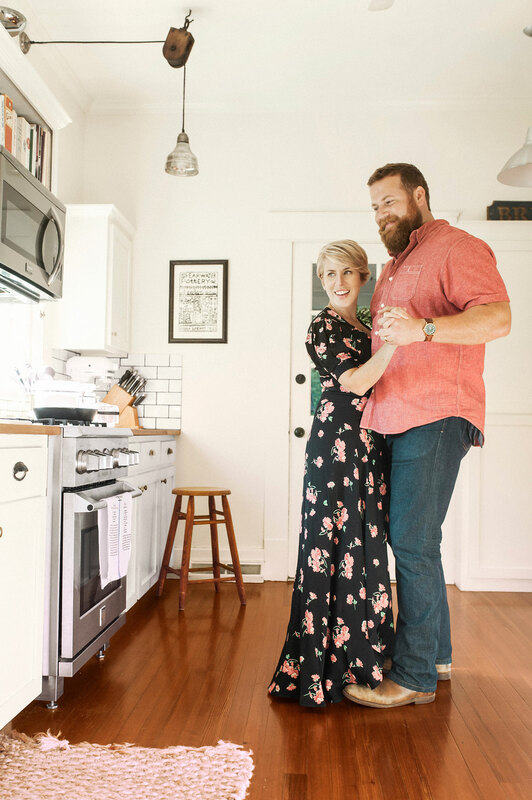 Newcomers Ben and Erin Napier of Home Town have a lot to love about their Laurel, Mississippi, cook space, including a mix of country-style cabinets and quirky extras like industrial lighting and mismatched hardware. The couple admit they went the bargain route on some of the kitchen’s staples, finding their dishwasher and refrigerator on Craigslist. The hefty butcher block island was a flea market find and ties in the wood counters. Vern Yip, Sabrina Soto, Chip Wade, and Emily Henderson also open up their homes in the issue, and Property Brothers Drew and Jonathan Scott pick out their dining furniture must-haves. 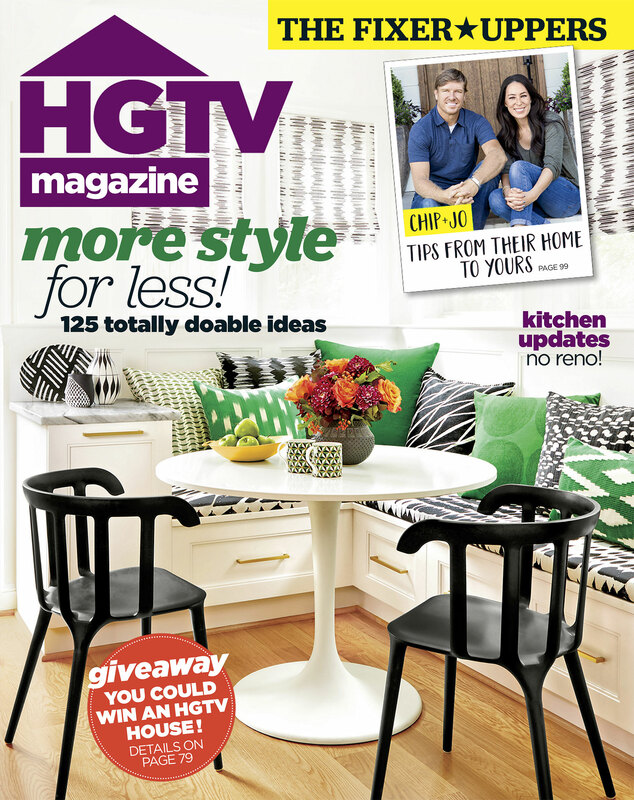 Pick up the November issue of HGTV Magazine, on newsstands now, to see the full story.